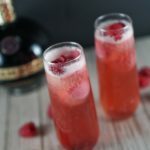 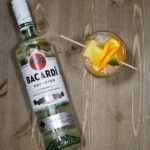 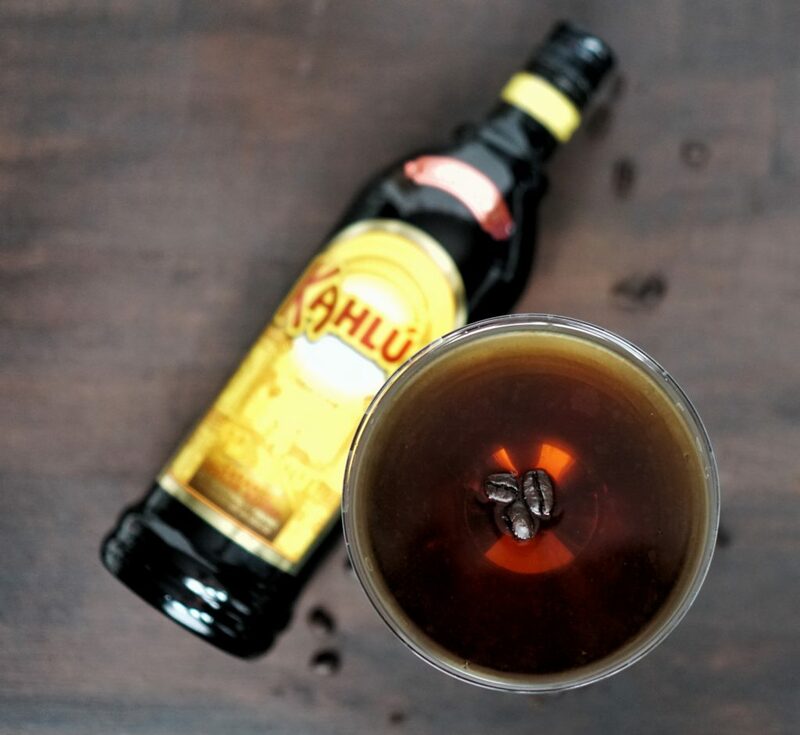 We think you should celebrate with a Kahlua cocktail. 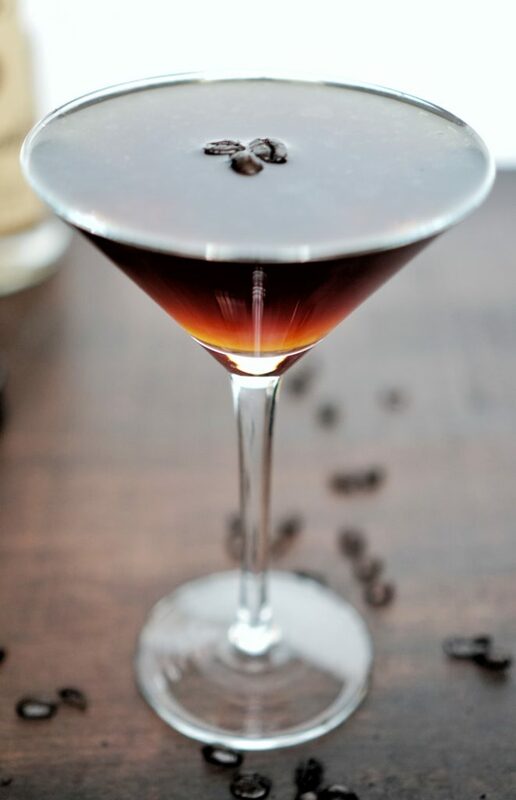 An Espresso Martini is the perfect classic. 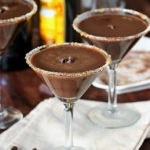 The sophistication of a martini and the rich coffee flavor. 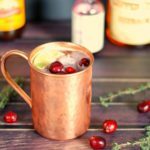 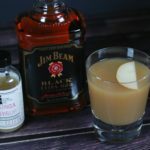 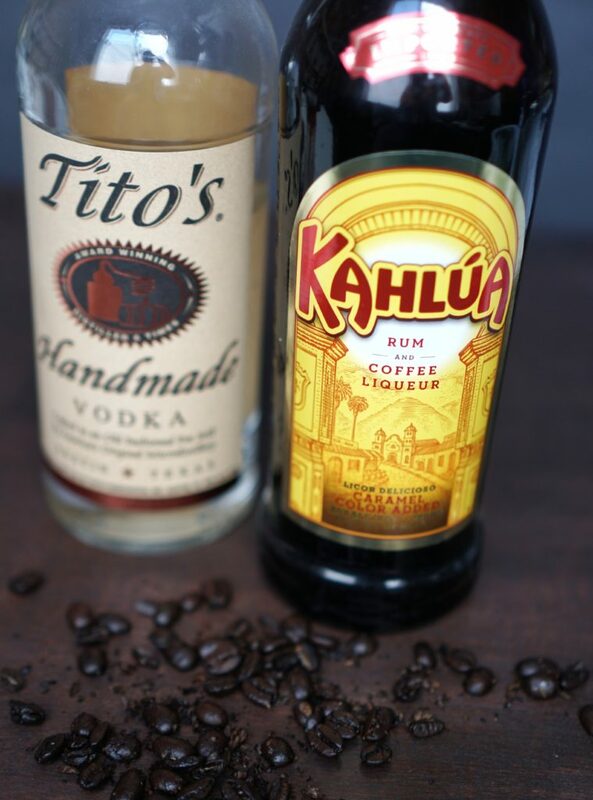 Kahlua is what I stock in my home bar though for this recipe you could use any coffee liquor. 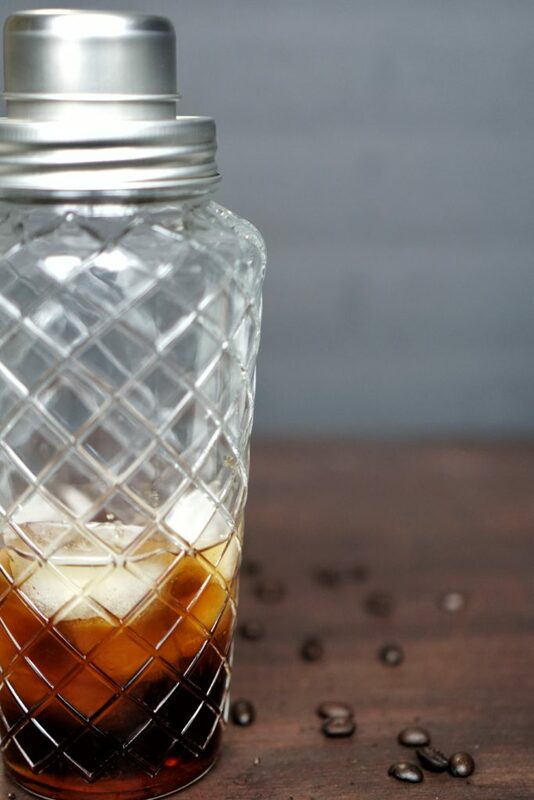 Pour Kahlua, Vodka (I used Tito’s Vodka), simple syrup and Espresso into a cocktail shaker filled with ice.